A Premiere Property is the ultimate ad to find the best Tenant. 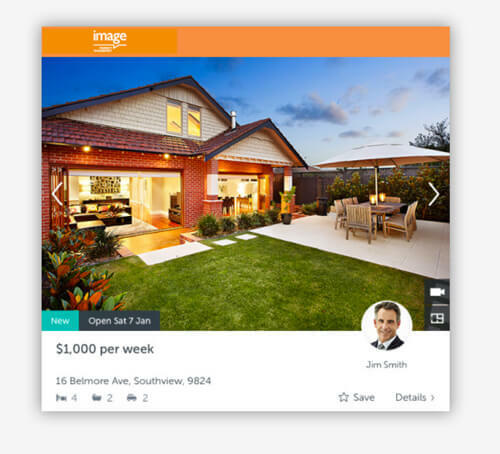 Premiere Property ads appear at the top of all search results. InspectRealEstate is an online booking system that allows your prospective tenants to automatically book inspections online for properties. Property Me provides a mobile app our property management team use to prepare detailed routine inspection reports for your property. 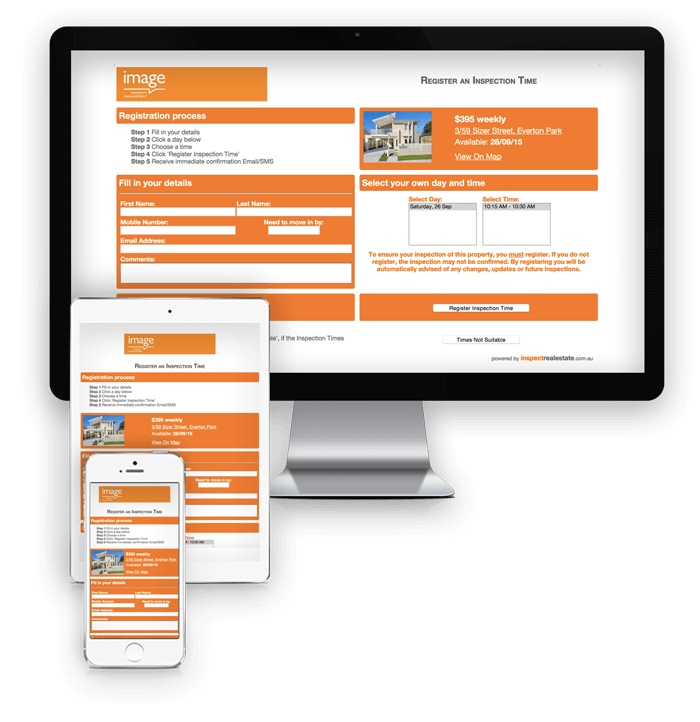 It syncs with our software back at the office so your detailed report (with photos) can be prepared and sent to you quickly following your latest routine inspection. Property Me Owner's Portal ensures complete transparency and 24hr access to all your property information.